Tuesday, May 21 at 10:00 a.m. Since the beginning of mankind and paintings on cave walls, stories have connected generations and united communities. 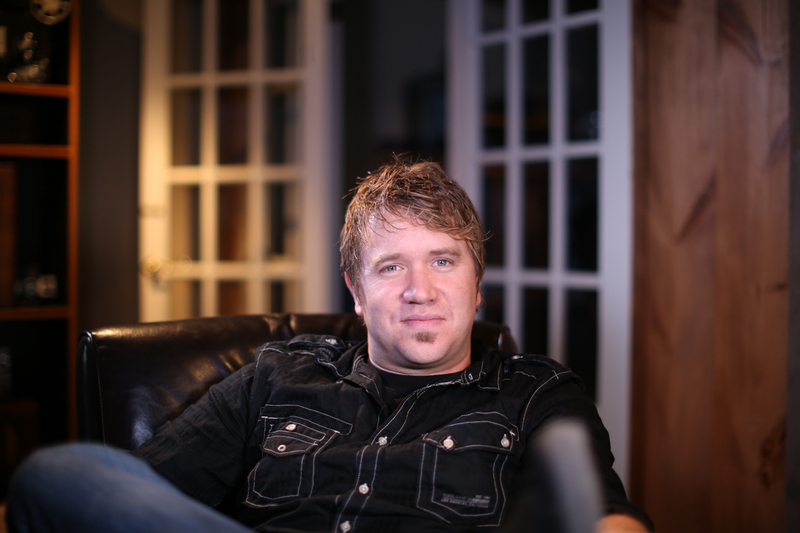 Critically acclaimed storyteller Jeremy Bout is the founder and host of Edge Factor and leads the team in creating cinematic media and turnkey resources. Providing regional solutions to national workforce development challenges, Edge Factor empowers community stakeholders with tools to inspire students to pursue career pathways, reach parents and build bridges between industry and education. Wednesday, May 22 at 8:00 a.m.
Dr. Amy Elliott received her PhD from Virginia Tech’s DREAMS Lab under the advisement of Dr. Chris Williams. Her thesis focused on the effects of quantum dot nanoparticles on the deposition and solidification of inkjet-deposited photopolymers. 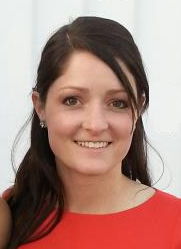 During her undergraduate and graduate studies, Elliott participated in vehicle building competitions such as Baja SAE and the NASA Moonbuggy Race. She also led the design and fabrication of the DreamVendor, the world’s first 3D printing vending machine. Elliott started working at Oak Ridge National Lab’s (ORNL) Manufacturing Demonstration Facility (MDF) in September of 2013. There, she meets with industry from around the world to consult them on the strategic application of additive manufacturing technology. Elliott conducts research in conjunction with industry efforts in the area of binder jetting, through which she explores new material systems in ceramics and metals. Her team also works to develop new binders as well as new methods for maintaining the shape during sintering of parts printed with binder jet. Elliott has many publications and patent disclosures in the area of additive manufacturing. In addition to her research position at ORNL, Dr. Amy Elliott starred on an engineering reality TV show called “Big Brain Theory” that aired on The Discovery Channel. She is currently serving as an on-camera expert for Science Channel's “Outrageous Acts of Science” and co-hosting the new web series, “RoboNation TV,” which showcases the latest research in robotics, along with international collegiate competitions focused on automated vehicle systems. Elliott is the STEM outreach representative for MDF and supports a Massive Online Open Course (MOOC) in additive manufacturing for business leaders at Deloitte. B.S. Metallurgical Engineering, University of Tennessee MBA, Belmont University GKN Hoeganaes (10 years, Powder metal operations) ATI Specialty Materials (11 years, Operations (including Powder), 11 years marketing) Current Role: Senior Director, Marketing, ATI Specialty Materials. Jon D. Tirpak, Professional Engineer & Fellow, ASM International, a stalwart supporter of the US forging industry, fused his interests in history and metalworking to lead the successful recognition of the world’s historic, heavy, hydraulic presses. This particular activity was an extracurricular task to his leadership of the Forging Industry Association – Department of Defense Manufacturing Consortium which he helped craft in 1999 and led as Executive Director from 2001 to 2017. Also, during that period, Jon served as Trustee of ASM International, and subsequently led the Society as President in 2016. His latest metallurgical program adventure involves the US aerospace metals industrial base serving as the Program Manager and Executive Advisor to the Metals Affordability Initiative III which is a collaboration between the United States Air Force (in which Jon served 6 years) and the US aerospace metals industry. 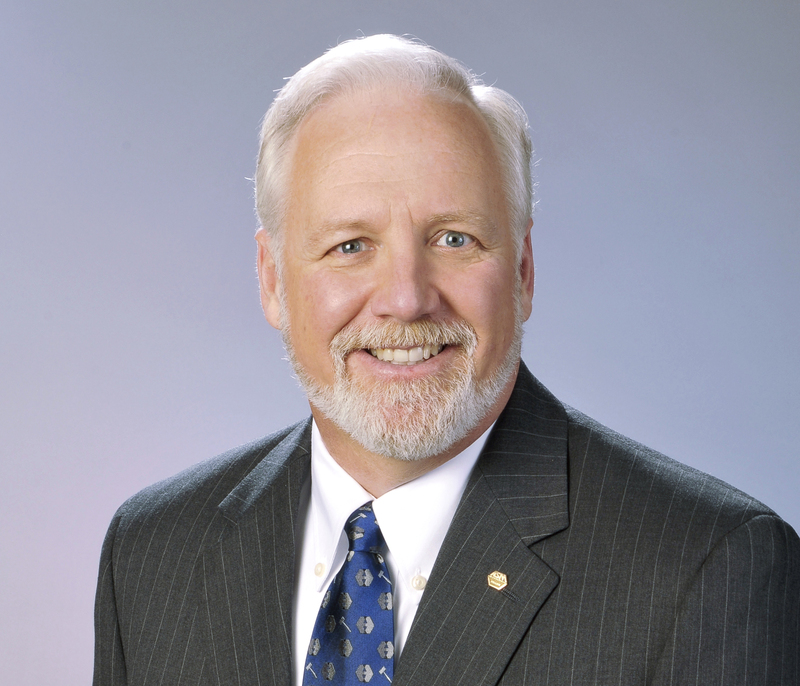 Jon has accomplished a lot since graduating from Lafayette College in 1982 with a Bachelor’s Degree in Metallurgical Engineering which he earned under the tutelage of Professor Chet Van Tyne, FIERF Chair Emeritus. 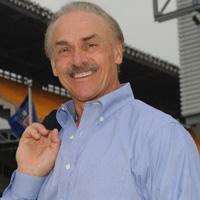 Thursday, May 23 at 8:00 a.m.
Rocky Bleier embodies heroism, determination, teamwork, and leadership. After being drafted by the Pittsburgh Steelers in 1968, Bleier was drafted by the U.S. Army to fight in Vietnam. Told he would never walk again after receiving severe wounds, he bravely rehabilitated himself to condition for re-entry into the NFL. Defeating all odds, Bleier regained his running back position on the Steelers' squad. The winner of four Super Bowl championships, he continues to inspire audiences and peers alike. Bleier was the recipient of the 2015 Eagle Rare Life Heroism Award for his incredible drive and inspirational story. The hard lessons Rocky Bleier learned early in life that helped him overcome adversity and reach his goals have paid off after football. Some of those lessons are described in the popular book on his life, Fighting Back, and on an ABC-TV movie of the week by the same name. In a captivating presentation, motivational speaker Rocky Bleier defines what it takes to succeed in times of change, conquer insurmountable odds, and become an extraordinary achiever. Through his story of courage and determination, he motivates audiences to reach for their goals, despite all obstacles.